& get your first week FREE! 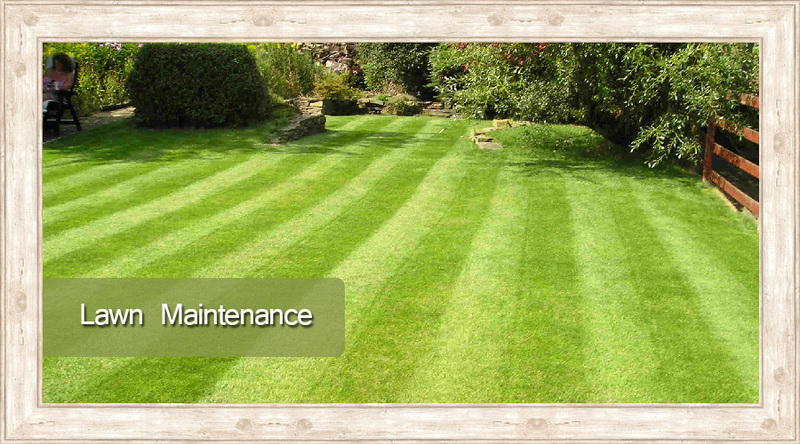 Landscaping maintenance from your lawn care company. Whether you're a homeowner, a commercial property developer, or a business manager, our technicians are well trained to handle any landscaping task. 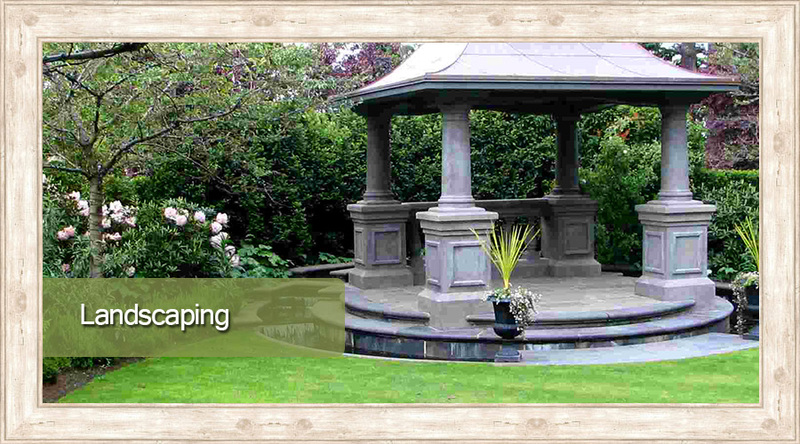 Call Hambleton Services, Inc to schedule an appointment for a free landscaping estimate today, and take the first step toward a more attractive landscape on your property. Sign up for our monthly service and get your first week FREE!